This product replaces the older Code CR3500. 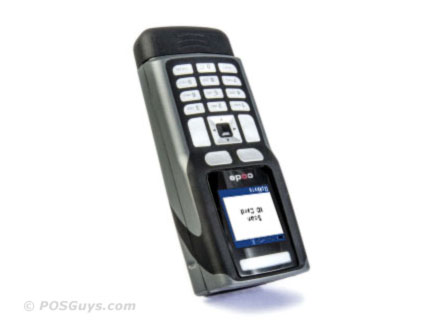 The Code CR3600 mobile reader is a sleek addition to Code's wireless scanner product line. 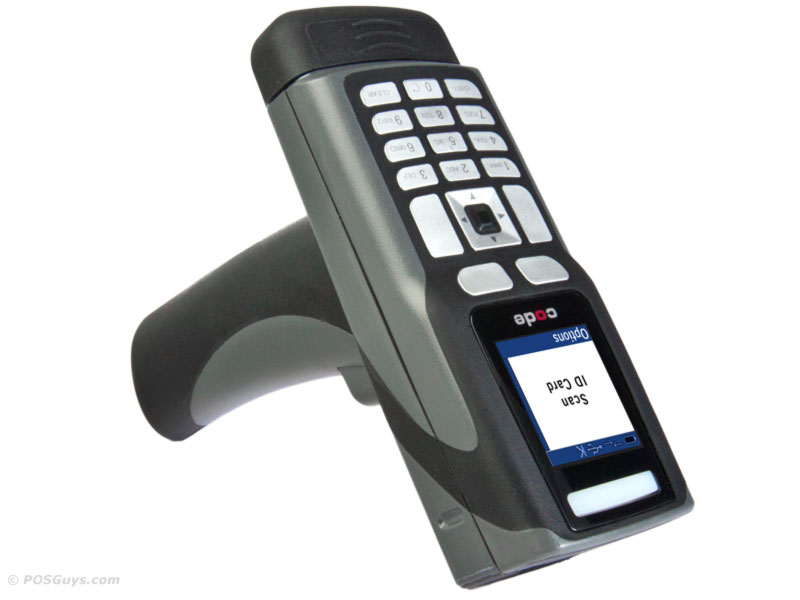 Product is still in the growing phase, the part numbers and availability are changing frequently to keep up with the changes to different state ID requirements. Please call for availability and to see if a state specific version is available for your state. Find it faster! Click here to compare CR3600 models by feature. Code Reader 3600, Handle, Dark Gray, Bluetooth, Battery Charging Station with Embedded Modem and USB Cable - May take extra time to ship. 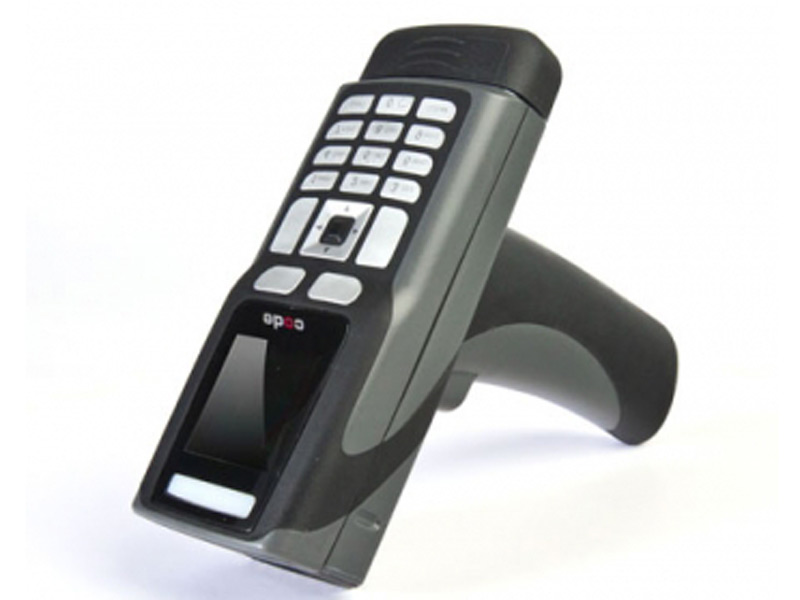 Code Reader 3600: Handle, Dark Gray, Bluetooth, Battery - May take extra time to ship. 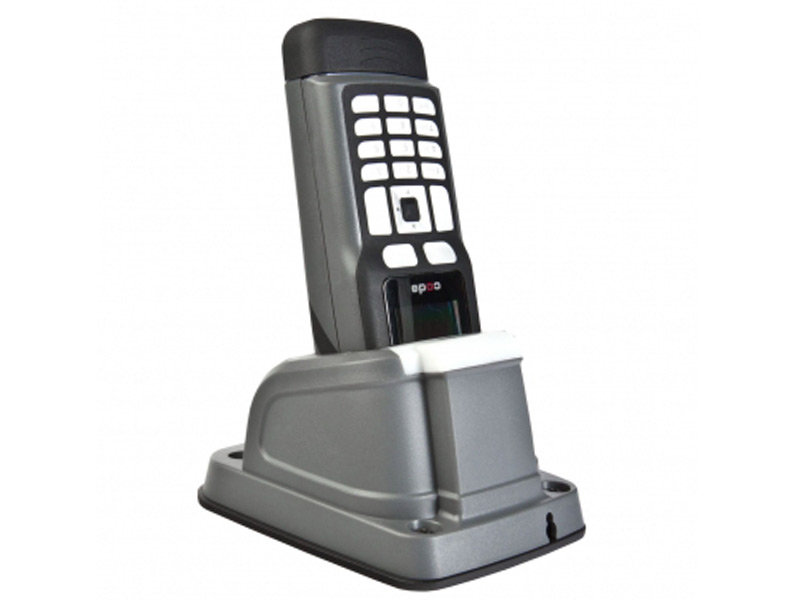 Code Reader 3600, Handle, Dark Gray, Batch via USB, Battery Charging Station with 3' USB Cable. Blank unit with no programming.